How loud can you LOL? Louder than an elephant’s trump? Loud enough to shatter glass? Louder than fireworks? 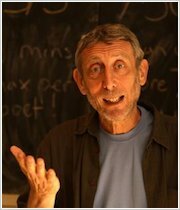 Grab your ear protectors and test it out with Michael Rosen’s book of funnies. Specially created to celebrate the Scholastic Lollies Awards, this is a bonkers feast of tummy-tickling delight from one of the world’s best writers. Like being bored? Find another book. Want funny? Extra funny? This is the place to come. 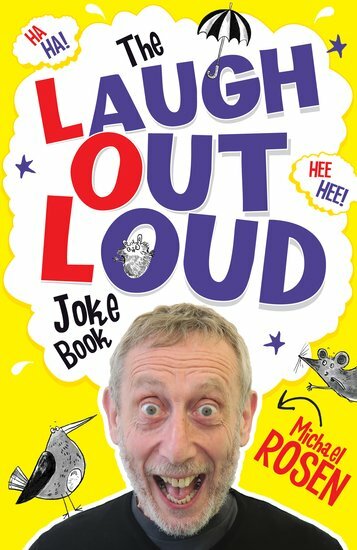 I really like this amazing book by Michael Rosen because it has funny jokes you can’t help but laugh at.